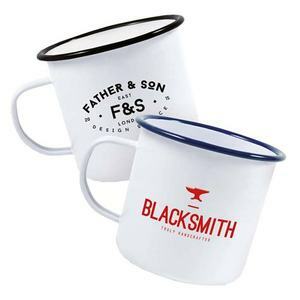 Sublimation enamel mug Our enamelware mugs are engraved (not printed) and will not rub or wash off over time. We do "prints" on mugs by hand with decal-method - the image is transferred to the surface of the mug with roasting in the oven at high temperature. For mass production: It takes about 10-40days depend on different kinds of item and order quantity. 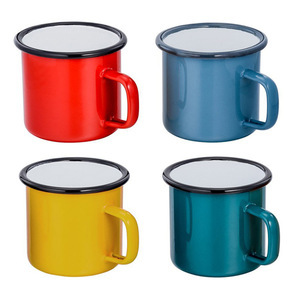 high quality homeware full colour printed enamel tin mug with silicone bamboo lid Product details: 1.Material Carbon steel +enamel 2.Color Any pantone color or multi-colors can be customized. Our company, your best choice ! Welcome to visit our factory!Call US! , 2.What materials you are producing now9 We are producing white porcelain, durable porcelain, stoneware, new bone china and food grade silicone. 3. 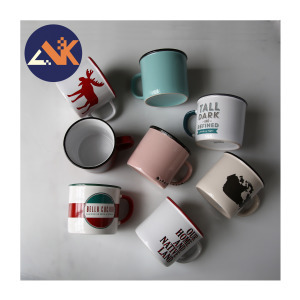 What are your strength9 Our strength is the new product&rsquo;s research and development of ceramic dinnerware, ceramic kitchenware and all kinds of ceramic mugs. 7.How long for mass production9 Usually, it is 7-60 days after order confirmed and for special project, please discuss with our salesman for further information. 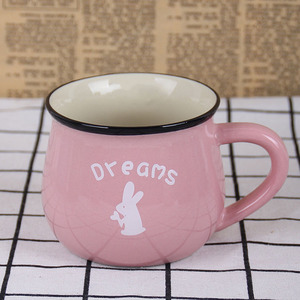 Alibaba.com offers 6,674 colored enamel mug products. About 75% of these are mugs, 5% are bowls, and 1% are other camping & hiking products. 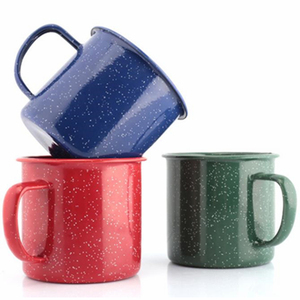 A wide variety of colored enamel mug options are available to you, such as ce / eu, sgs. You can also choose from free samples, paid samples. 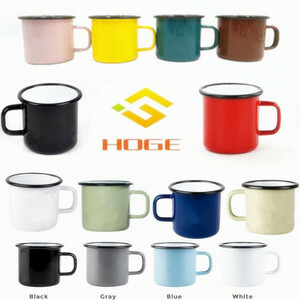 There are 6,674 colored enamel mug suppliers, mainly located in Asia. 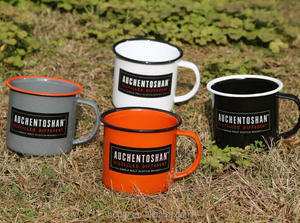 The top supplying country is China (Mainland), which supply 100% of colored enamel mug respectively. 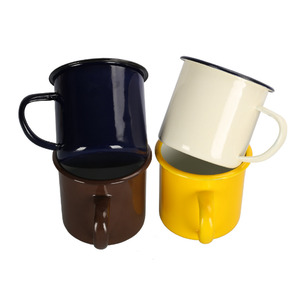 Colored enamel mug products are most popular in North America, Western Europe, and South America. You can ensure product safety by selecting from certified suppliers, including 645 with ISO9001, 563 with Other, and 65 with ISO14001 certification.